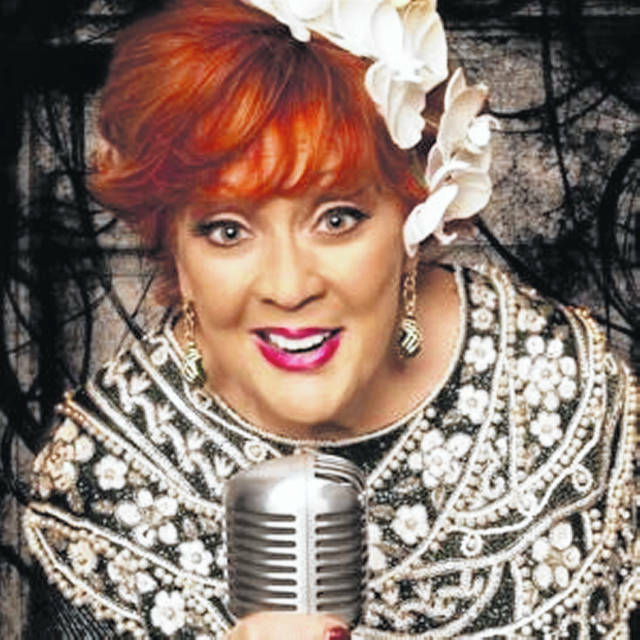 Lulu Roman will perform in Mechanicsburg on Saturday. MECHANICSBURG – The hit television show “Hee Haw” will observe its 50th anniversary this year and one of the stars, Lulu Roman, will be in Mechanicsburg on Saturday. She is debuting a new book this week with a book-signing in Branson, Missouri, and her first concert with the book will be in Mechanicsburg. She will be in concert at Oak Grove Church of Christ in Christian Union, 11160 Rosedale Road, at 6 p.m. Saturday. The event is free to attend with an offering accepted. This is not Roman’s first visit to the village. She performed in Mechanicsburg in 1996 for a fundraiser for the church after a fire damaged it. She returned in 1997 to perform at the Methodist Church. Roman’s book, “This is My Story, This is My Song,” tells of challenges she has faced, including being raised in an orphanage in Texas, getting on “Hee Haw” and being removed from she show after a drug arrest. She later returned to the show, which aired 1969-1996 and whose reruns are shown on RFD-TV. Since “Hee Haw” Lulu has performed as a solo gospel music artist, touring nationally and appearing on television programs, including Gaither tapings. She has released many recordings, including those with George Jones, Dolly Parton and Dottie Rambo. Roman was named to the Country Gospel Music Hall of Fame and has received other awards. For additional information call Pastor Dave Cox at 937-869-4744.